Latest hobby project launched, super niche! 3 Weeks ago I launched one of my hobby projects, www.pianoflytt.nu! 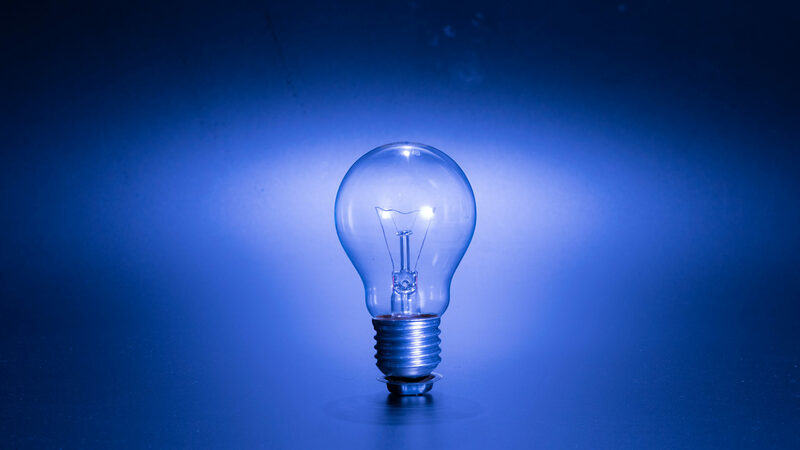 I am helping out one of my oldest friends in an industry that have not been as innovative in the digital area as many others have. I am referring to “piano moving”; it is a low marginal, hardworking and competitive environment. End-customers may do this once or twice in a lifetime! There is no way to build on loyalty for returning customer and upsell isn’t the easiest way. Therefor the target was to show and offer the end-customer the company’s value as fast as possible with engaging functionality. I replaced an already existing website, the new one needed to breath 2013 and I hope it will attract the end-customers and show them that it’s a safe and trustworthy company to use. The goal of the new website was set early in the process with a clear goal and easy to follow up targets. I started out investigating and researching the market to evaluate the competition and sort out the key players. How do they use the digital channel for sale? This is always important whatever business it is. Know the market, know the competition. Next stage was to start the process of design the end-customers user experience and understand how they would use the website in their context. This was done by sketched and prototyped what content would be attractive and how the offer “quotation of prices” and booking functionality would work, in collaboration with my friend and his over 20 years field experience. Will it solve all use cases for end-customers, “of source not”, but it will solve the majority! I started building the website in a local environment, iterate with my stakeholder about the characteristic and behaviour needed to attract end-customers which would enable them to take decision. One requirement was that it would be accessible no matter what device end-customer used. During the process of iterations for the user flow it turned up new requirements like; what information my fiend need in different stages to be able to respond if he was in the office or on the road, context driven. After a number of iterations we launched the website and filled it with content, performed new tests, iterated and updated the website on a temporary URL. “Move fast, short time to market”. Next stage was actually to launch it publically! I switch the old website to the new one; fixed the old URL’s to point to the right pages on the new website. During this process I also started to observe and monitor the incoming requests and bookings from end-customers. During a number of days the end-customers generated more use cases then we anticipated and made smaller errors visible for me to correct. I was then able to fix certain areas to better meet the end-customers usage. Will it now solve all use cases for end-customers, “of source not”, but it will solve even more then before! Will my friends business flourish? I hope so! Clear targets and follow-up will help. 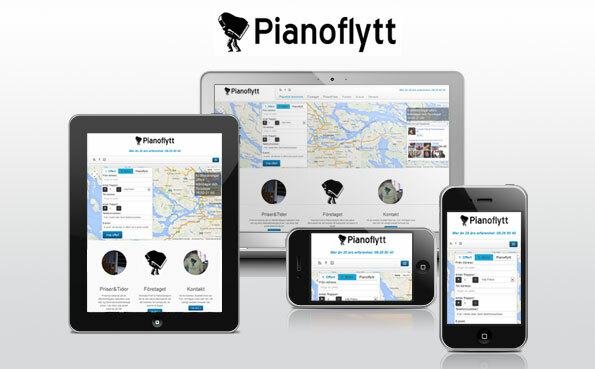 If you got a friend/relative/company or hear that someone needs to move small or grand piano in the Stockholm area please refer them to www.pianoflytt.nu. I preformed this hobby project in the late evenings/early mornings when my family didn’t need my attention and it didn’t interfere with my ordinary day job, under a limited time. That’s it! I will continue consult my friend in digital marketing/distribution and optimize the sale flow until mid-January when I am heading for new challenges. In January I am start working for Qliktech and engage myself full time within self-servicing Business Intelligence. If I got time over until January it would be great too also connect the business data with Qliktech product qlikview. It is optimal for clear and easy data driven business insights and well suited for non-tech people. Cheers and Happy X-mas, hopefully Santa is coming to your town!